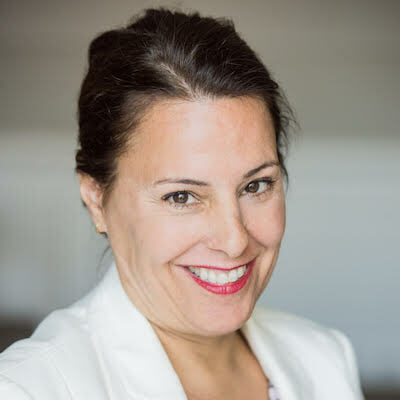 Isabelle Limoges holds more than 25 years of experience in structured products. She is Head and Managing Director of Fixed Income, Currencies & Commodities Structured Product Sales. She has been part of the National Bank Financial Fixed Income Derivative Group since August 2009. Prior to that, Isabelle was leading a team of individuals responsible for manufacturing retail structured products issued by NBC. She manufactured more than 400 products during since the creation of the group, mainly linked to equities, mutual funds and commodities. Before joining National Bank Financial in 2005, she has spent 6 years at Merrill Lynch Canada in servicing institutional investors and prior to that, was part of the BT Bank of Canada team for 7 years. During those years, she acquired extensive legal, tax and structural knowledge on global derivatives linked to multiple asset classes such Fixed Income, Equities, Credit, Commodities and Alternatives Investments. She has a Bachelor degree from UQAM in Finance, a Chartered Financial Analyst (CFA) designation. Her latest achievement was the establishment of National Bank of Canada Sustainable Bond Framework.